We all have that friend: the one who prefers yoga over the gym and a cup of nutrient-packed matcha tea instead of coffee. 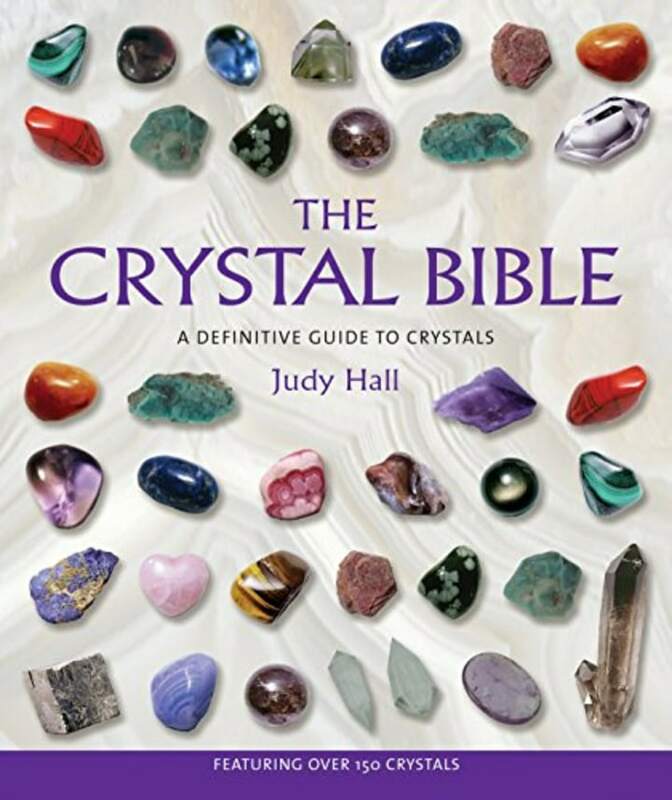 Maybe she keeps a collection of crystals in her bedroom, too. Maybe that friend is you! From yoga and meditation to crystals and aura photography, these days there's no shortage of spiritual trends. (Or, gifts!) So, if you're struggling to find that spiritual friend or family member (or yourself) a present this year, you're in luck — we have a few ideas. We also tried the best-selling $16 Urpower diffuser on Amazon and loved it. 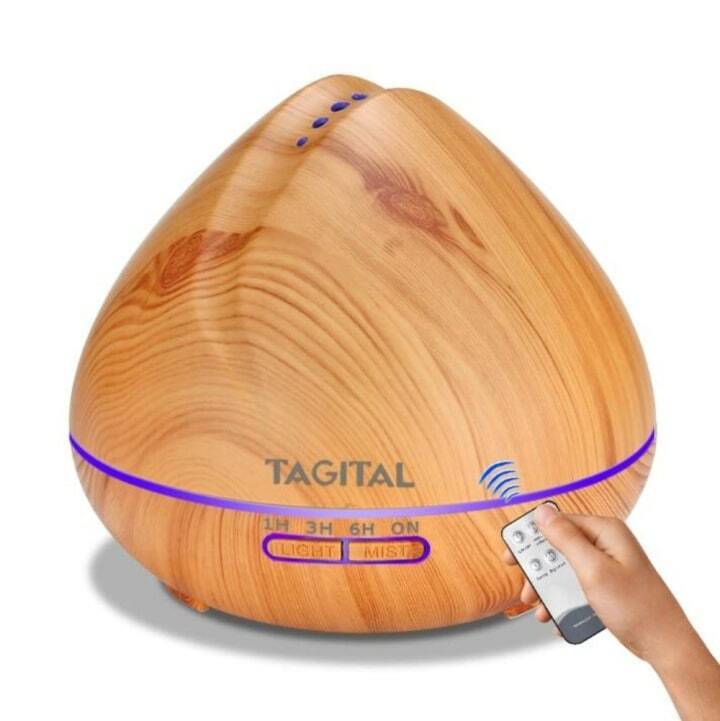 With a minimal, subtle design that will suit any household, this aromatherapy diffuser gets rave reviews for thoughtful extras, including a built-in timer and automatic shutoff function. Just add your own essential oils. This could also make a great gift for mom. Smudge sticks are basically bundles of dried herbs, but these ones are especially beautiful. People burn them (aka smudging) as a cleansing ritual — I do it when I move into a new home, for example. Or, you can just enjoy them for the scent. Speaking of yoga ... the wheel is currently the trendiest prop among in-the-know yogis. 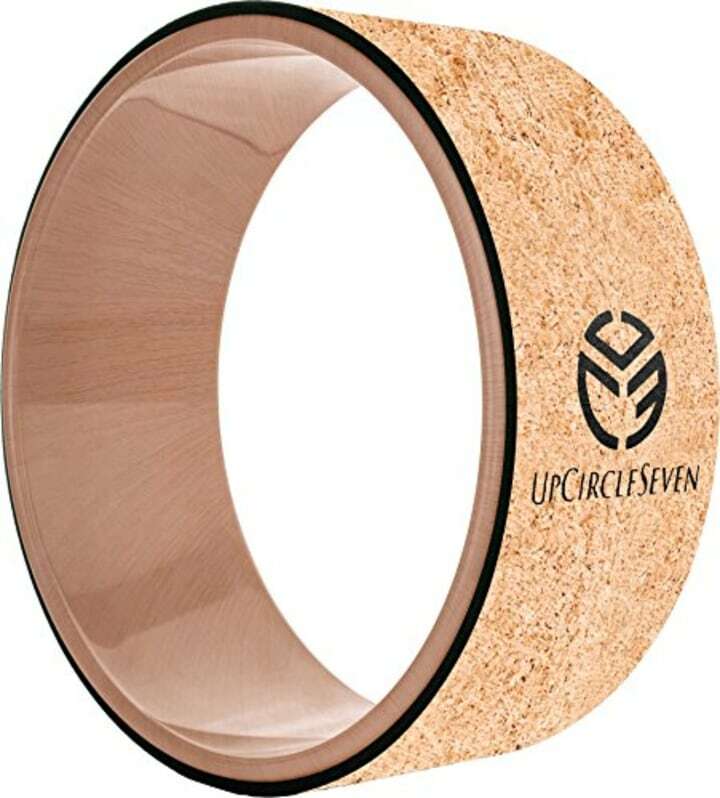 While there are plenty of cheaper knockoffs, the most well-respected is the Dharma Yoga Wheel. I bought this one because it's half the price of the original and lighter in weight, but still useful for stretching and going deeper into postures such as back bends. For more yoga gear, check out our list of the best mats and accessories. A couple years ago, a friend bought me this as a gift, in hopes it would make life in New York City a little less stressful. (Ha.) 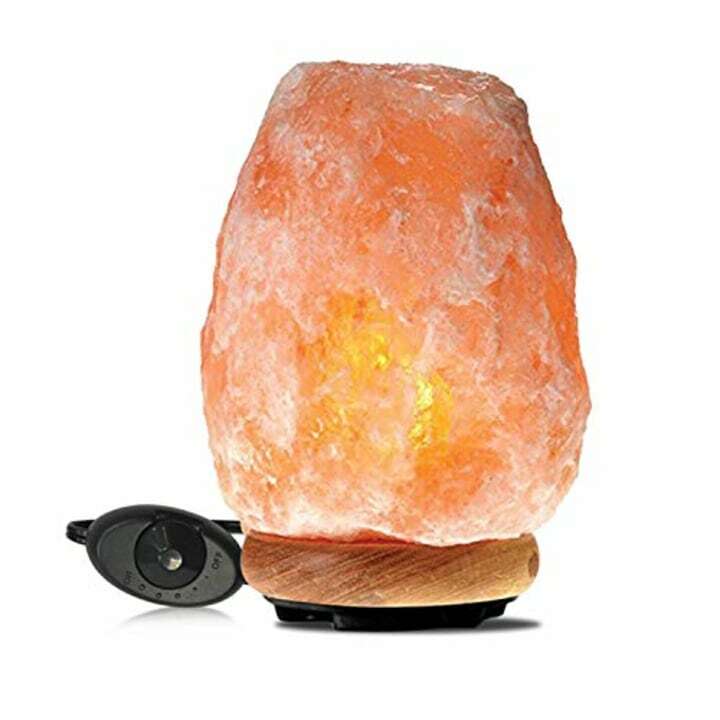 I can't speak to any health benefits, but many people credit their salt lamps for keeping allergies and asthma at bay. In any case, it's a beautiful, glowing addition to a bedroom or living room. This singing bowl is a best-seller on Amazon, and it's compact enough to fit in the palm of your hand. 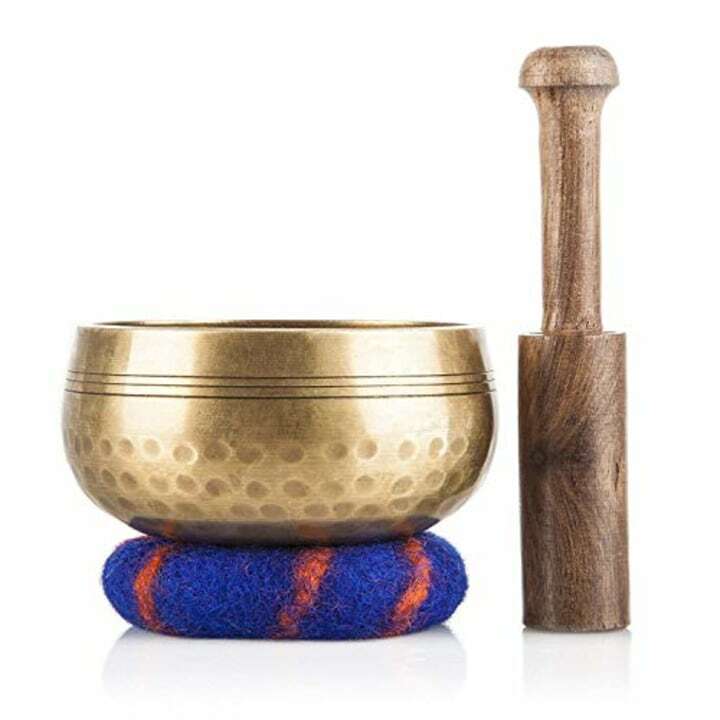 Tap the bowl with the included wooden striker to create the "singing" sound, often used as an aid in meditation. What's better than a jar of bath salts? 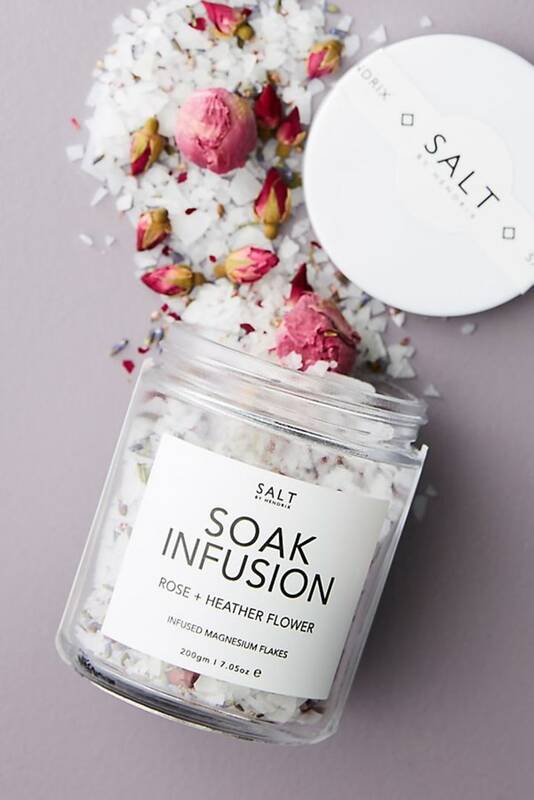 A jar of bath salts with rose petals. This is perfect for your friend who loves at-home spa nights. 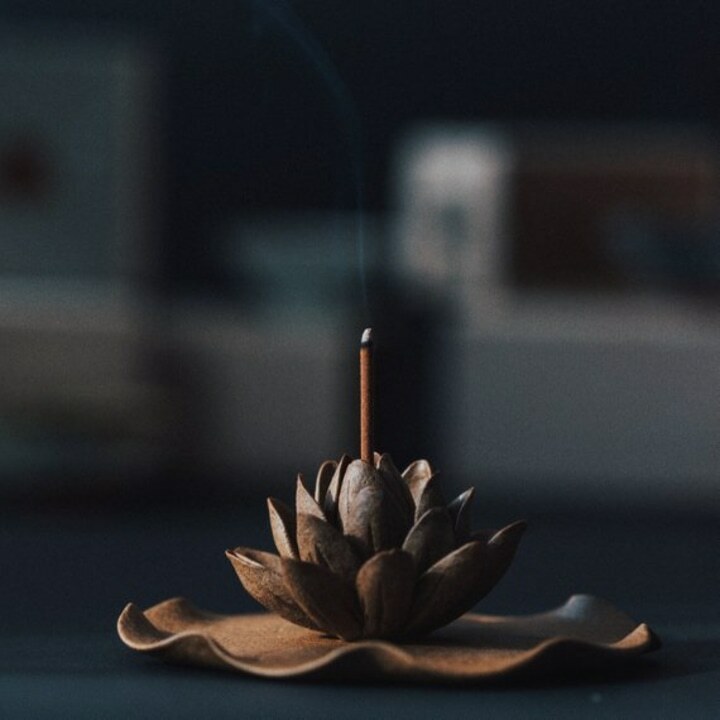 The prettiest way to burn incense! Plus, each hut is handmade and one of a kind. 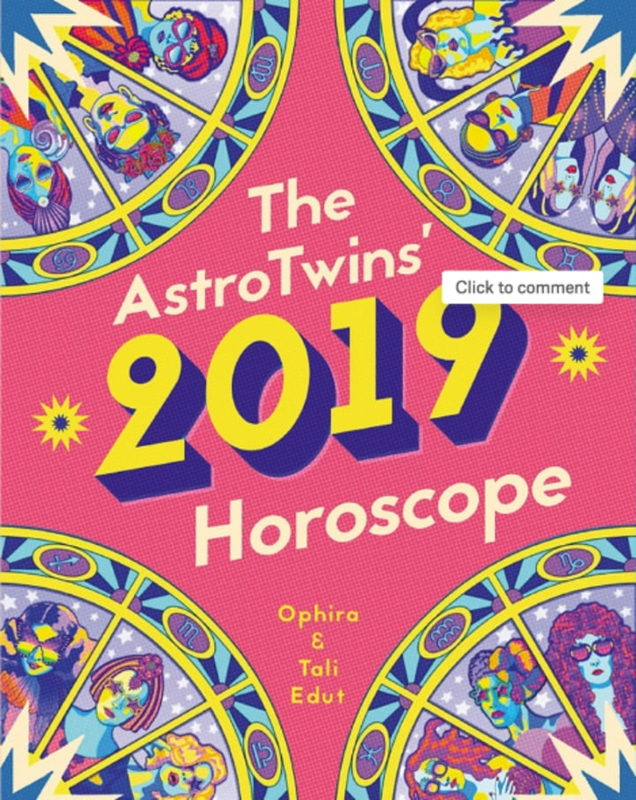 Astrology fans might already be familiar with the AstroTwins, sisters Tali and Ophira Edut, who are popular for their monthly horoscopes in ELLE magazine and elsewhere. Their 2019 planetary planner is a big book of fun predictions about money, love, happiness and beyond, for every sign. For your friend who reaaallly likes reggae music. 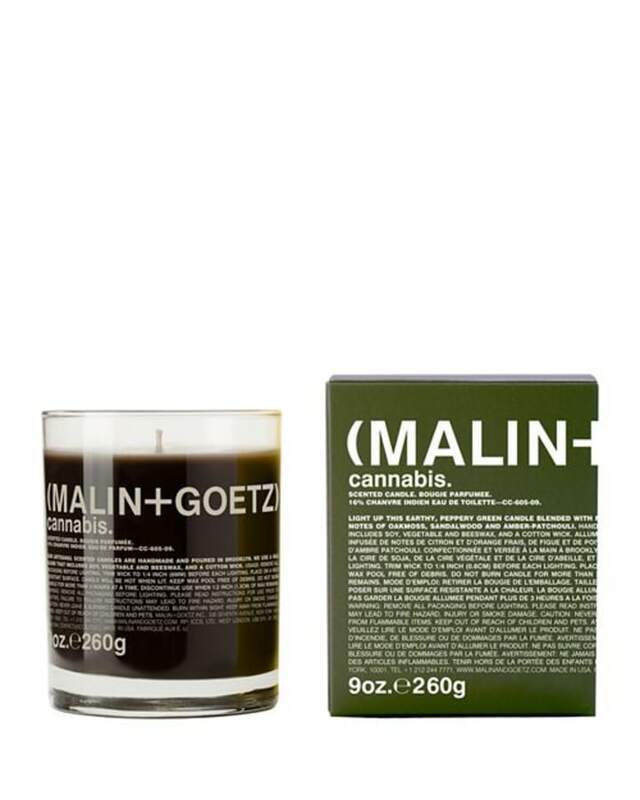 This earthy scent, available in a votive and a full-size candle, also has notes of lemon, orange, fig and pepper.